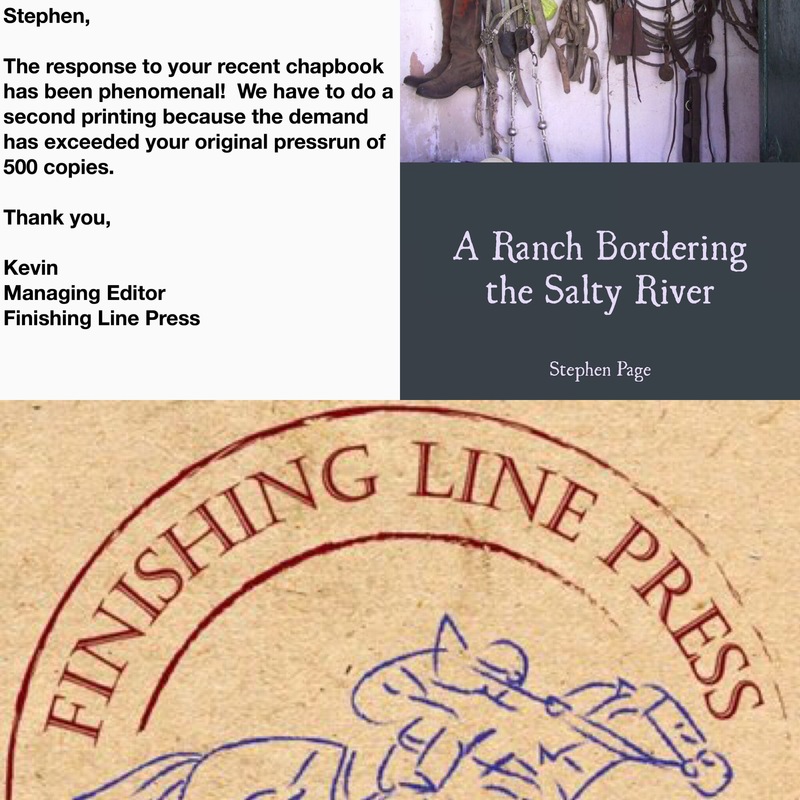 The response to your recent chapbook has been phenomenal! We have to do a second printing because the demand has exceeded your original pressrun of 500 copies. Surpassed 500 copies! Wowsy!! That’s terrific. Congratulations from one Michigander to another. I hope you sold another 500 since this was posted. Do you miss Michigan? I wish I could leave. That’s true, there are a lot of positives, but I really want to see the world. I feel restless, ads I have not really been anywhere else. I know there is more to the world, and I would love to see it.